There are more photos available of this property, click here to request the owner to release them. Hi Jessica-Thanks for your prompt response. Thanks a lot Zara and thanks for the help. 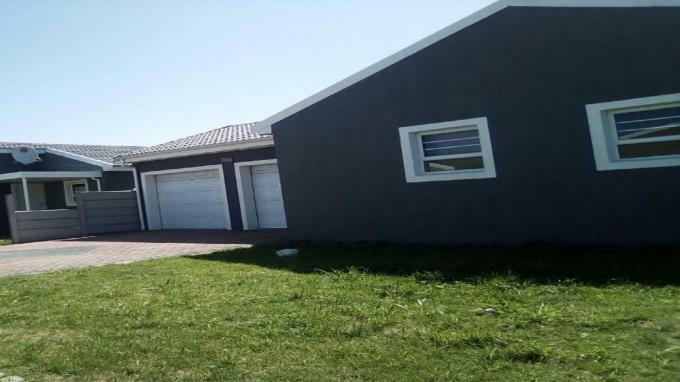 This house is for sale in Eerste Rivier. This is a private property sale. The following description of this suburb will give you a better idea of Eerste Rivier. Eerste Rivier is close to the N2 highway and Cape Town international Airport. 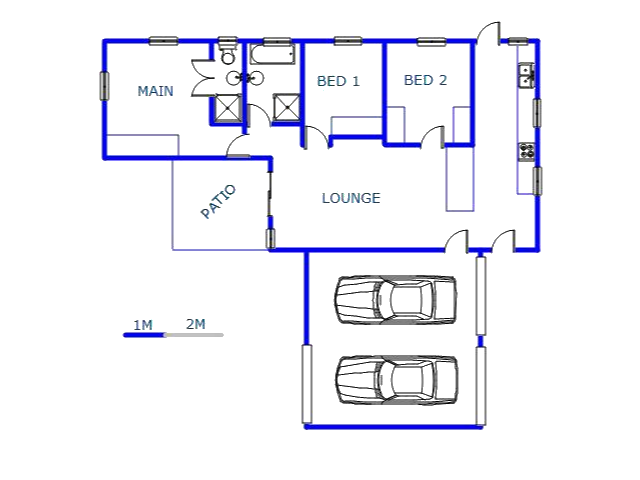 This single storey house floor area was measured at 107m2 and erf size was measured at 411m2. Do you want to sell property in Eerste Rivier? Via MyRoof, you can sell house in a few easy steps, with professional help, every step of the Sell My House way. We've achieved 65 private property sales in Eerste Rivier. Because of our superior offering, there is a high demand from people to sell property in Eerste Rivier. To market your house online for free, click on the "Sell My Property" tab at the top of the page or the "Sell House" button on the right of this page. 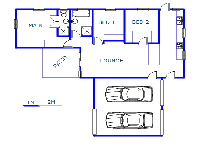 We will e-mail you when another property of this kind becomes available in Eerste Rivier.